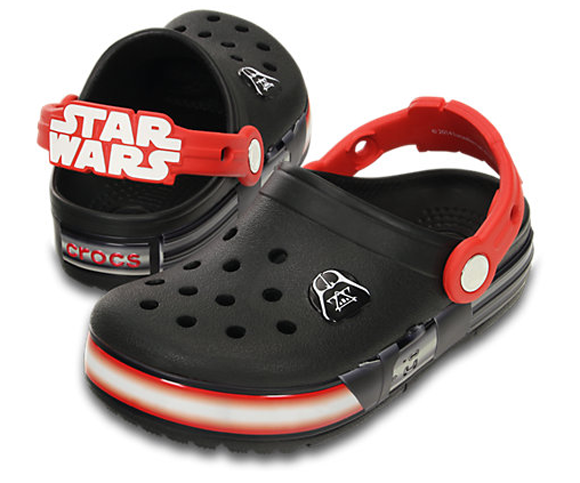 How to make your kid happy on Star Wars Day: stop by Crocs 34th Street. This is what Crocs were made for, in my book. BUT WHERE ARE THE PRINCESS LEIA CROCS?